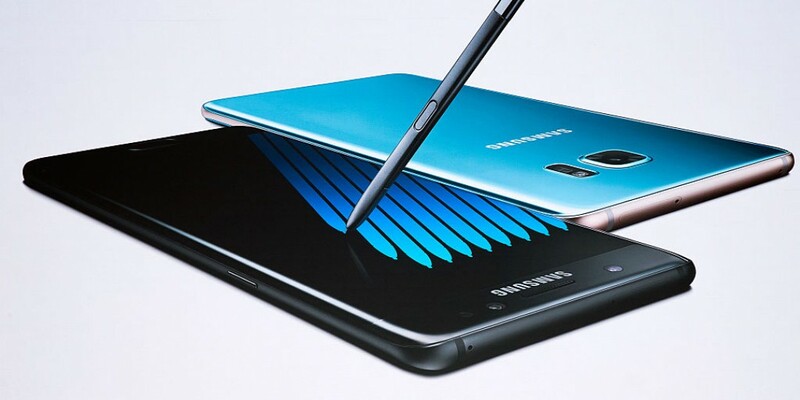 Once known all the details of the price of the Samsung Galaxy Note 3 with Movistar, Vodafone, Orange and Yoigo, now is time to closely analyze their differences and compare prices on equal terms one of the most anticipated phablets of the time so you can choose the one that best fits your needs. In Movistar It involves a total cost of 769 euros, No permanence in rate, no down payment and no grant. In Vodafone It involves a total cost of 580 euros in the best of cases, permanence in network tariff for 18 months and no down payment. In Orange It involves a total cost of 538 euros in the best of cases, with stay of 12 months tarifa whale 23 more in a down payment. In Yoigo It involves a total cost of EUR 504, the largest grant in Exchange for 24 months of stay in tarifa infinite 25 or 35.